Some experience for your first trip to Vietnam. 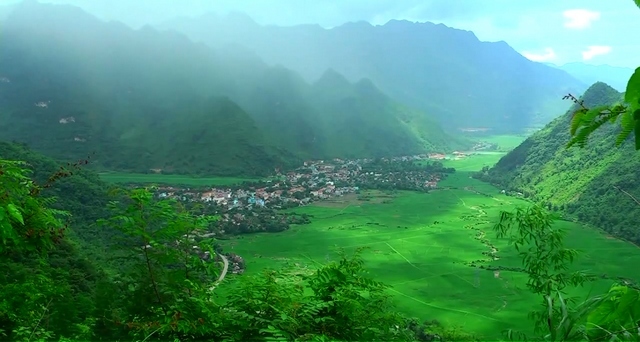 Reasons Why You Must Travel to Vietnam! 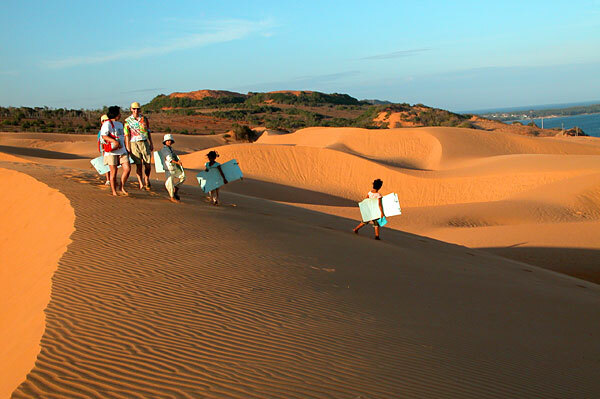 Travel to Vietnam – Visa on arrival or pre-arranged visa?